Russia's Central Bank has increased its refinance rate by 1 percentage point to 12 percent. The aim is to lower capital outflow and restrict inflation. This is the fifth time this year the Central Bank increases the key rate. Rates on overnight and repo operations have also been increased as of the 12th of November. Since February the Central Bank has been increasing the refinance rate by a quarter percentage point. Between 1998 and 2008 the rate was only decreasing. This comes as other central banks are cutting rates to boost the economy. Chris Weafer at Uralsib says the move indicates the amount of pressure the Bank of Russia is under to keep its currency from depreciating. 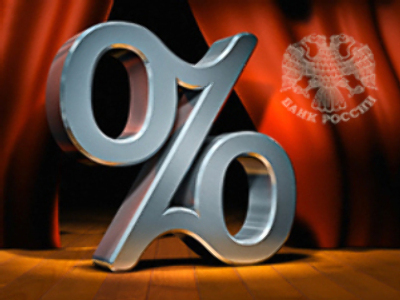 At the same time as the refinancing rate went up, the Central Bank widened the rouble's trading band by 30 kopeks in each direction to increase the flexibility of the exchange rate.